The history of the Nighthawks began with the fateful meeting of two musicians. 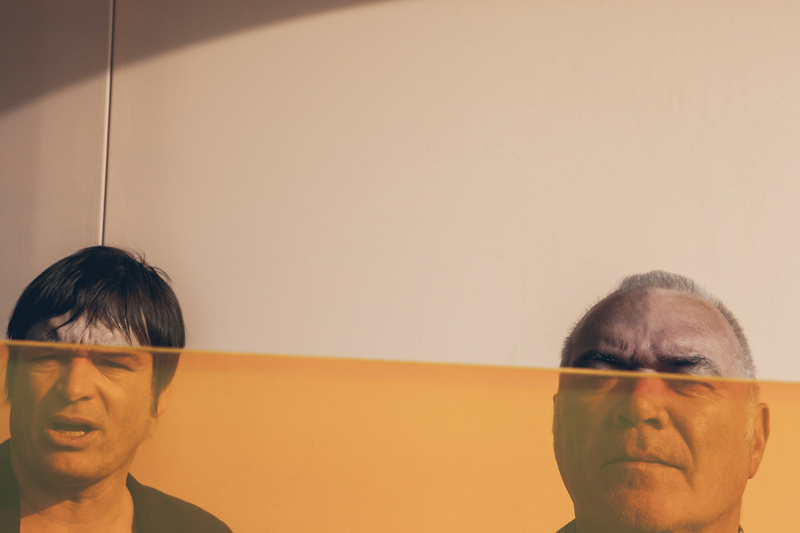 Even though they live far apart (trumpet-player Reiner Winterschladen works in Hamburg and bassist/producer Dal Martino is Cologne-based), their collaboration has intensified over time. 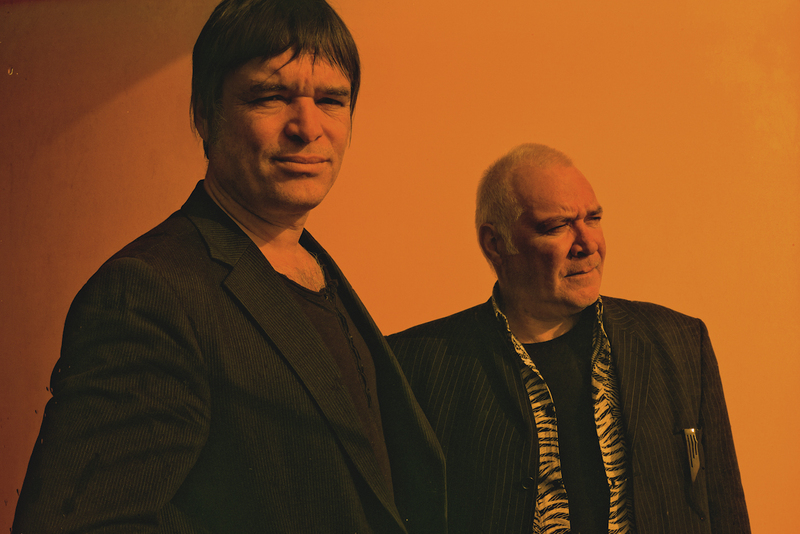 With 'Metro Bar', 'As The Sun Sets' and '4', their 3 German Jazz Award-winning albums, the two artists triggered off the still-burgeoning electro-jazz revival. The Nighthawks have developed its very own international sound that is increasingly making itself heard. The success they have achieved with their recordings has also spilled over into the live arena. The band has enthralled audiences at major festivals such as ElbJazz, Jazzbaltica, JazzOpen Stuttgart and the Krakow Jazz Festival. 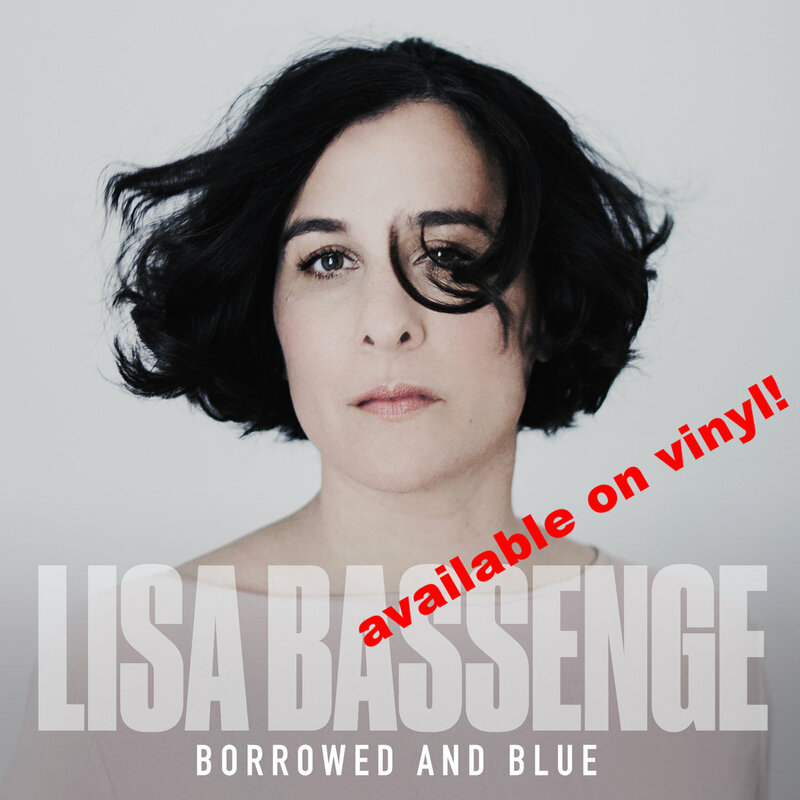 For many years now, the successful songwriting team Winterschladen/Martino has been accompanied by their colleagues Thomas Alkier (dr) and Jürgen Dahmen (rhodes) as well as guitarists Markus Wienstroer and Jörg Lehnardt. 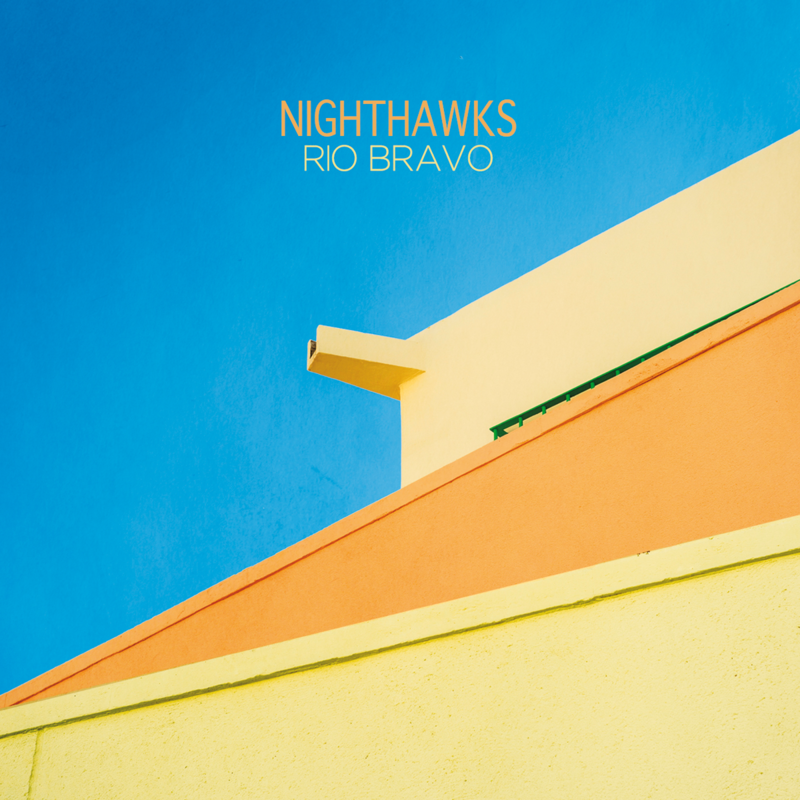 The Nighthawks are back with their sixth studio album which is entitled "Rio Bravo". The title is very suggestive and the music does not disappoint. Dal Martino and Reiner Winterschladen conjure up atmospheric scenes in the listener's mind delivering the perfect soundtrack to match the spell-binding images. Music in true Cinemascope. 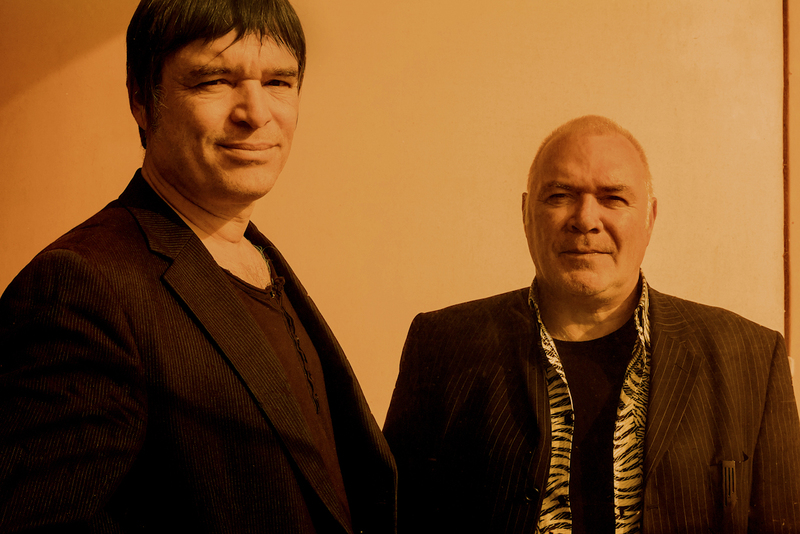 It was not by chance that the Nighthawks story started with a film music assignment in the mid-1990s while Winterschladen and Martino were part of the Cologne-based combo 'Trance Groove'. With unfailing instinct, they named their new band after Edward Hopper's best-known picture. Hopper's late night scene, with its compelling light effects and palpable sense of urban isolation, is clearly reflected in the ambient and emotional depths evoked by the Nighthawks' impressive ambient, dub, pop and jazz fusion.